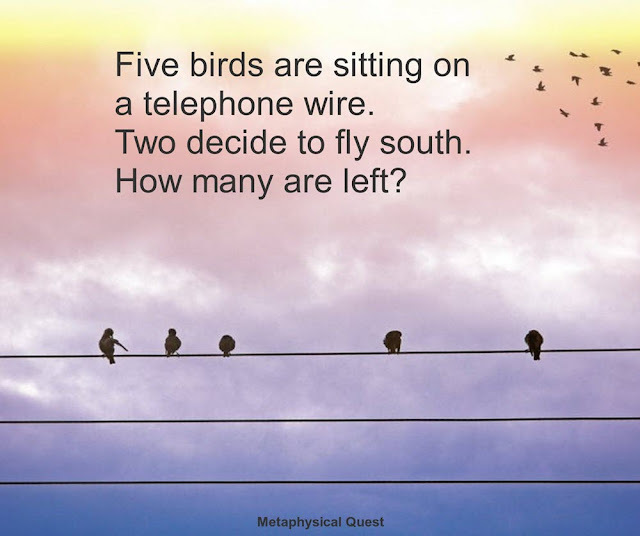 Five birds are sitting on a telephone wire. Two decide to fly south. How many are left? Most people would say three. Actually, all five are left. You see, deciding to fly isn't the same as doing it. It was common for ancient cultivators to practice in solitude in a cave. A young man was determined to cultivate and searched for a suitable cave for his cultivation. He finally found one after a long search and cleaned it up. Rejection takes many forms. You didn’t make the team. The college you want to attend turns you down. The woman you asked out said no. You didn’t get the job. You were passed over for a promotion. Your husband left you. Awakened by the phone ringing at 11:35 p.m., I fumble for the receiver beside my bed. Who would be calling at this time of night? "Hello," I mumble, my brain barely functioning. "Mom, I'm not in jail." The voice at the other end belongs to my 21-year-old daughter, Rachel. 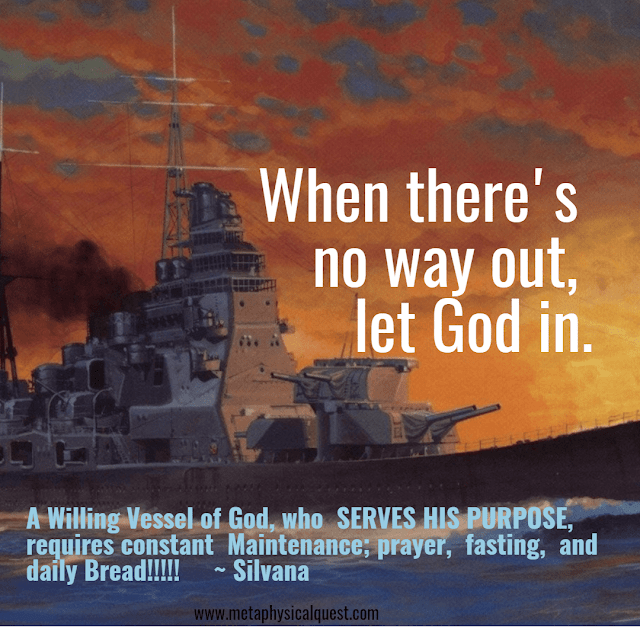 When there's no way out, let God in. 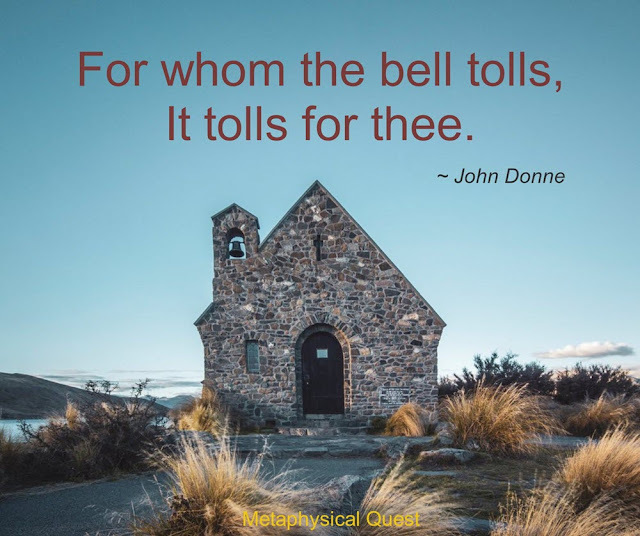 Soldiers say that even non-believers find God in the foxhole once the bullets start flying.